I wish it wouldn't be awkward to just start this feature off without any introduction sometimes. I guess I could, but I'm already the Queen of Awkward anyways, I didn't want to let too much awkwardness show. Would it be awkward to just show you the goods—okay, that was awkward, I meant BOOKS. Never mind, just...here it is. Nothing really happening over here, except for major school projects coming up and the fact that I applied to about 10 jobs. Oy vey. Happy reading! You're welcome! And that's so cool that you got an ARC of The Hunt! Yes, I'm super excited to start it! 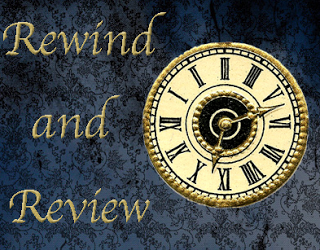 I always struggle with the intro to my posts, too, so don't feel awkward all on your own. :) I thought Better Off Friends and Alienated were both cute, and I'm kind of jealous of your signed copies. Do you watch that show Star Crossed? I didn't think I'd like it, even though it is a lot like the premise of Alienated, but turns out I do. :) Good luck with the job search! Awkward party! I haven't even HEARD of Star Crossed unless I'm forgetting it. How have I not heard of this? I'll definitely watch asap! Well that was awkward. kidding. ;) Oh, Better Off Friends was so stinking cute! I wasn't sure about it at first, but it turned out really good. 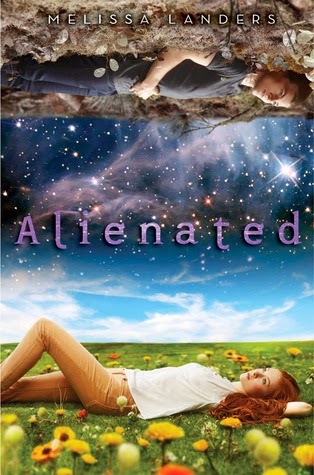 Oh, Jessica, read Alienated NOW! It's such a perfect spring/summer read. I'm sorry to hear you're worried about school and jobs right now. :( Good luck with both, though! And at least you have some new books to help you get through it. 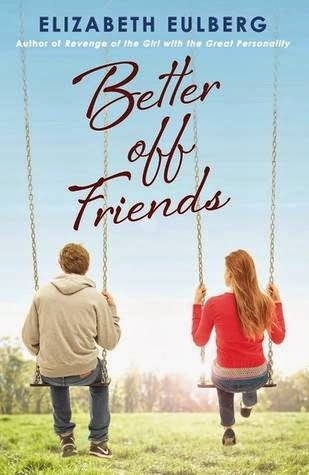 Better Off Friends is one I'm eager to check out- very cool that you have a signed copy! 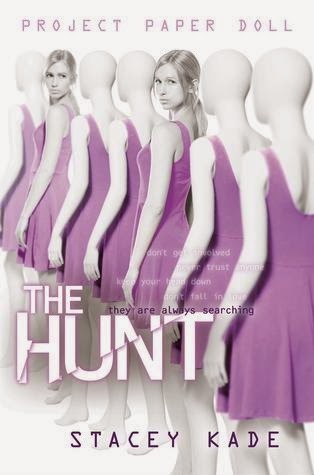 I haven't heard too much about The Hunt so I will look for your review. Have a good week and happy reading!